Come enjoy our fabulous outdoor dining by the water or stop in for a few drinks and some live entertainment!! Serving delicious Nathans Hot Dogs, Freshly Grilled Brats and Hamburgers along with Pulled Pork BBQ Sandwiches. R.O. 's Bar-B-Que - Unleash The Flavor! 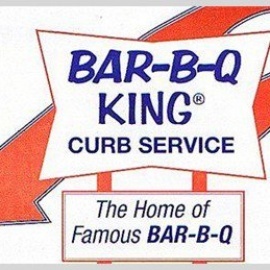 Open since 1946 Visit our website @ http://www.ROsBBQ.com Home of R.O. 'S Sauce Slaw & Dip. Look for it in your local grocery store or come visit us!! !